The concert experience has become increasingly appealing with the introduction of new technological innovations, including those on smartphones. Right before our very eyes, smartphone manufacturers are coming up with features that can amplify the concert experience like never before. 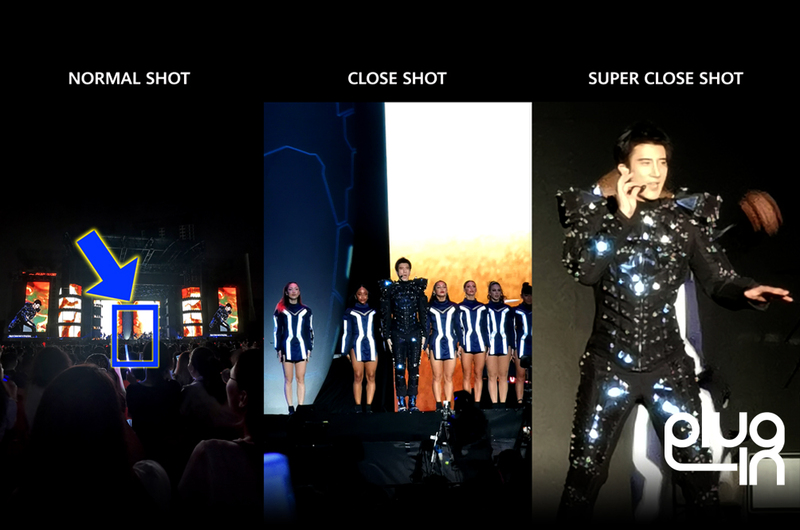 Recent images from a Wang Lee Hom concert in Kuala Lumpur have proven just this. 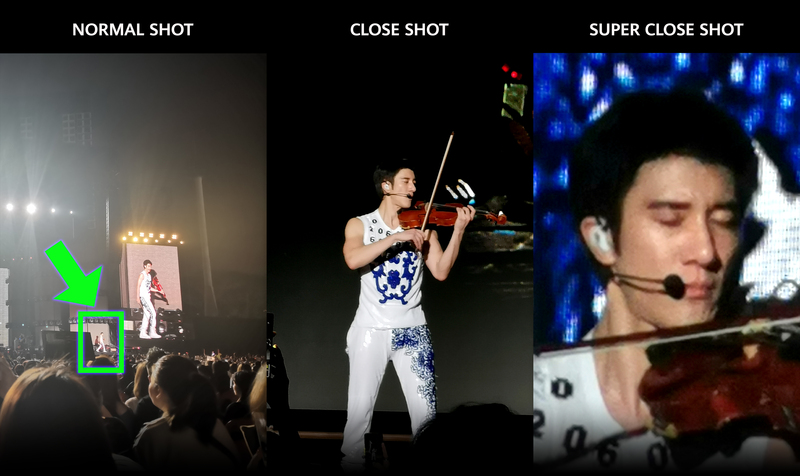 Consisting of images shot from the back of Stadium Merdeka, it then moves to a zoomed shot, and finally to another that is super close. These images are nothing short of impressive. While we can gauge from the first image that the photographer is seated quite a distance from the stage, the super close shot totally blows your mind as we can clearly view details like the singer’s facial features and guitar/violin which the naked eye wouldn’t be able to see from a non-VIP seat. 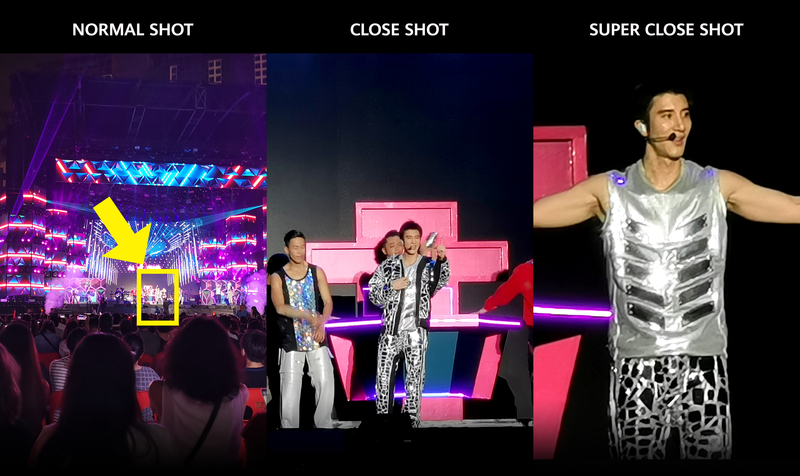 While you may say that the super close shot is a little fuzzy, the image is nonetheless quite impressive, considering that there were lots of movement (it is a concert, after all). 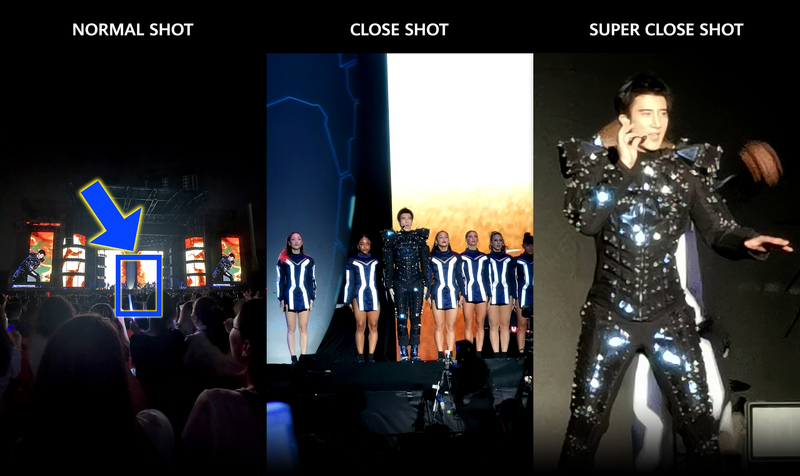 If this is indeed what we can expect from the HUAWEI P30, then attending concerts become less of a hassle, especially when you’re trying to capture memories from the concert. No DSLR camera? No problem! No more rushing for a good seat, no more standing on tiptoes to get a good shot of the stage and singer. But how much is the zoom capability that we’re looking at here exactly? What do you think? We’ll just have to see how it fares with HUAWEI’s previous flagship devices such as the HUAWEI P20 series and HUAWEI Mate 20 Pro that were identified as the top smartphones by DxOMark with 109 points. With the launch of the HUAWEI P30 series happening in Paris on 26 March 2019, keep your eyes and ears peeled to find out exactly how close the smartphone can zoom into. Themed ‘Rewrite the Rules’, the event will definitely reveal more interesting features of the phone, and of course, rewrite your overall concert experience. And there’s more! HUAWEI has also announced that the HUAWEI Backup – a 1TB external hard drive device which you can use to automatically or manually backup data on your smartphone – may be one of the freebies that will be given out during the local HUAWEI P30 Series launch. With 1TB of data, you never have to worry about deleting old files in order to save new ones. See you on 26 March 2019, boys and girls!